What do you look for in a credit card processor? It’s important that your school’s choice in credit card processor meets all your needs. 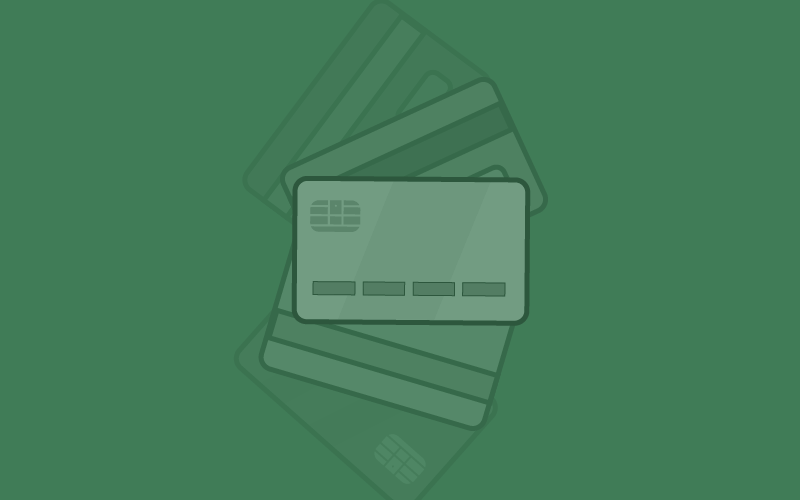 Whether your school is looking to switch processors, or you are just beginning the hunt for a processor, here are the important aspects of credit card processing you need to know. Make sure your credit card processor allows all major credit cards such as Visa, MasterCard, and Discover. By accepting all major credit cards, you are increasing the number of parents who are able to pay with a credit card and adding credibility to your school. You also make the payment process efficient and convenient for the customer. When a school accepts credit cards, it is vital that they are PCI compliant. Schools and processors must adhere to the Payment Card Industry Data Security Standard (PCI DSS). The Payment Card Industry has established certain standards that must be met and kept in order to maintain a secure environment for cardholders. This includes a cardholder’s sensitive information such as cardholder’s name, account numbers, expiration dates, and card verification code (CVC). For a company such as RevTrak to be PCI compliant, means you are using a system maintained by robust and thorough security measures. It is our mission to see that your sensitive information is kept safe and sound. You can rest assured knowing your sensitive information is maintained in a secure location. Parents desire an easy, quick payment process. The payment processor that you choose should fulfill that need. By choosing a payment processor that offers a streamlined process, you are enabling the parents to pay on-the-go and have a quick check-out process. This should also help your staff accurately track payments and reduce the number of mistakes made by manual processing. You will also be able to locate all your payments in one location – online. Your credit card processor should easily integrate with your school’s Student Information System (SIS). This allows the two systems to work together seamlessly. For example, RevTrak can integrate with many systems such as Skyward, Tyler, PowerSchool, and more. This allows us to give our clients the best possible experience by being able to easily navigate both systems. Payment processors that offer an updated, easy-to-use online store make their client’s jobs easier. By offering an online store, especially an easily customizable online store, the clients can meet parents’ needs better. By being able to add or remove certain fees, include integrations or add-on modules, the school can relax knowing that their online can be modified and used with ease. Make sure to use a payment processor with a design that is accessible to all users. The design should easily adjust the look and appearance depending on the device you are using whether desktop/laptop, tablet, or smartphone. Having this convenience enables parents to make payments on-the-go as well as easily locate different items in the online store. An important element of a credit card processor is training. Not many credit card processors offer training to their clients. Some systems offer very little training and some, like RevTrak, offer free, unlimited training. Make sure the credit card processor you choose offers extensive training with their system. This ensures that your staff is understanding the system and helping make your school more efficient. The reconciliation process doesn’t need to be strenuous and tedious. Make sure you choose a payment processor that offers quick and easy reconciliation. By using a payment processor with integration reconciliation, you are simplifying your process and can expect a detailed report with ease.